E.E. 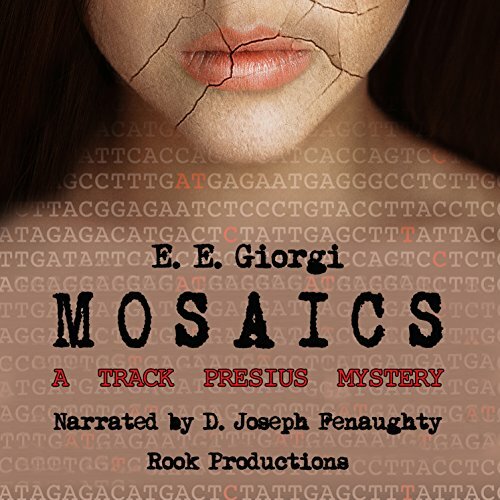 Giorgi grew up in Tuscany, in a house on a hill that she shared with two dogs, two cats, 5 chickens, and the occasional batches of stick insects, newts and toads her dad would bring home from the lab. Today, E.E. 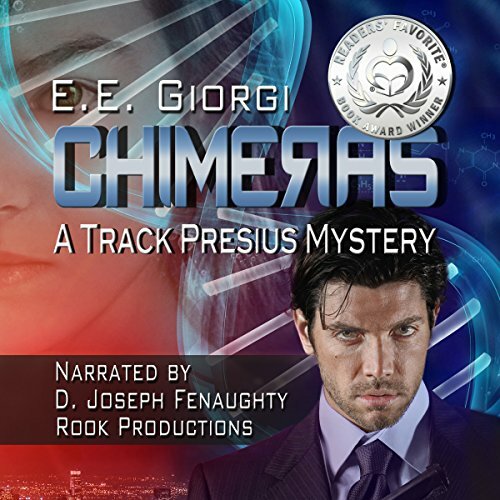 Giorgi is a scientist and an award winning author and photographer. She spends her days analyzing genetic data, her evenings chasing sunsets, and her nights pretending she's somebody else. Sign up for her newsletter to get a FREE story (link below).